It was another sweep for the Zionsville Show Choirs at the North Central High School MIC Choral Competition on March 8, as both the Royalaires and Choralaires were named Grand Champions in their divisions. Both groups also were awarded Best Vocals and Best Choreography. The top performer for the Royalaires was Adam Corya and Danielle McKnight was named top performer for the Choralaires. 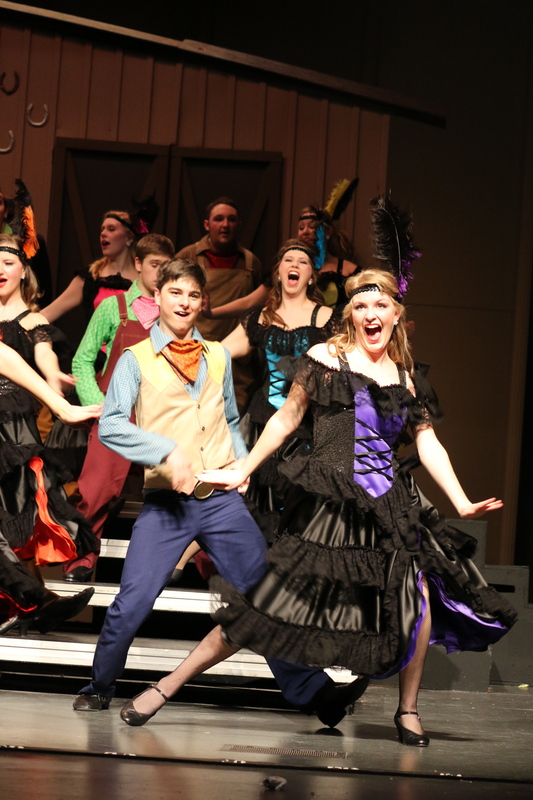 The Show Choirs finished out their competition season at Shelbyville High School on March 15.